Richmond Park MP and keen ‘Green Brexit’ supporter Zac Goldsmith has called on the Government to stop the badger cull. Mr Goldsmith made the remarks during a parliamentary debate he sponsored shortly after Mr Gove published a two-page Animal Welfare Bill which increases the maximum sentence for animal cruelty from six months to five years and puts a duty on the Government to pay regard to animal welfare in formulating policy. Welsh Cabinet Secretary for Rural Affairs Lesley Griffiths has asked Mr Gove to introduce the legislation on an England and Wales basis. Mr Goldsmith said: “The Government have always said their policy of culling badgers to stop the spread of bovine TB is based on science, but this position is becoming harder to justify. 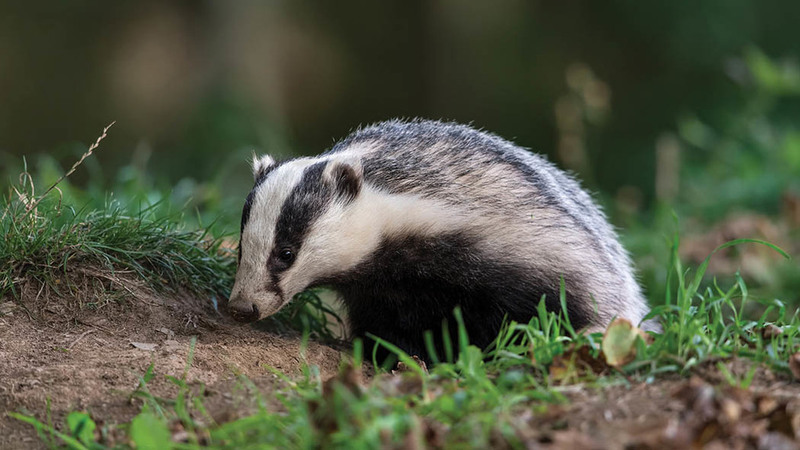 The latest push to stop the cull follows controversial comments from the Defra Secretary, who promised to ‘look at the science together’ with notorious anti-cull campaigner Brian May to ‘find the right way forward’. After meeting Mr Gove, Mr May told the Daily Mirror the Minister ‘rocked’. “For Michael to agree to a review of the bTB policy is amazing”, he added.